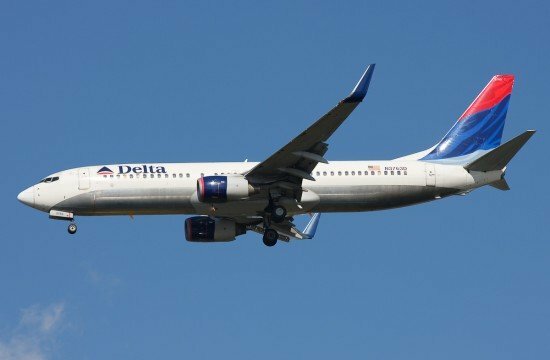 The Federal Aviation Administration (FAA) is proposing two civil penalties totaling $987,500 against Delta Air Lines of Atlanta, for allegedly operating an Airbus A320 and a Boeing 737-800 on flights when they were not in compliance with Federal Aviation Regulations. In the first case, the FAA alleges Delta failed to repair a chip in the nose radome on the B-737 after an FAA inspector conducted a pre-flight inspection and informed Delta he had observed chip damage. Delta’s structural repair manual requires the airline to seal radome chip damage before further flight. The enroute inspection took place Feb. 25, 2010, and the airline operated the plane on 20 additional flights between that date and March 1 while the aircraft was not in compliance. The FAA further alleges Delta again failed to repair the radome during layover inspections of the aircraft on Feb. 25 and 28. The proposed civil penalty is $687,500. The FAA also proposes a civil penalty of $300,000 against Delta for allegedly operating an Airbus A320 on 884 flights between May 25, 2010 and Jan. 3, 2011, when it was not in compliance with FAA regulations. The FAA alleges the carrier incorrectly deferred repair of a broken cockpit floodlight socket at the first officer’s position. Maintenance procedures allow the airline to defer repairs on a dome light for no more than 10 days before repairing or replacing it. The FAA discovered the alleged violation during a routine inspection. Delta has 30 days from the receipt of the FAA’s enforcement letters to respond to the agency.